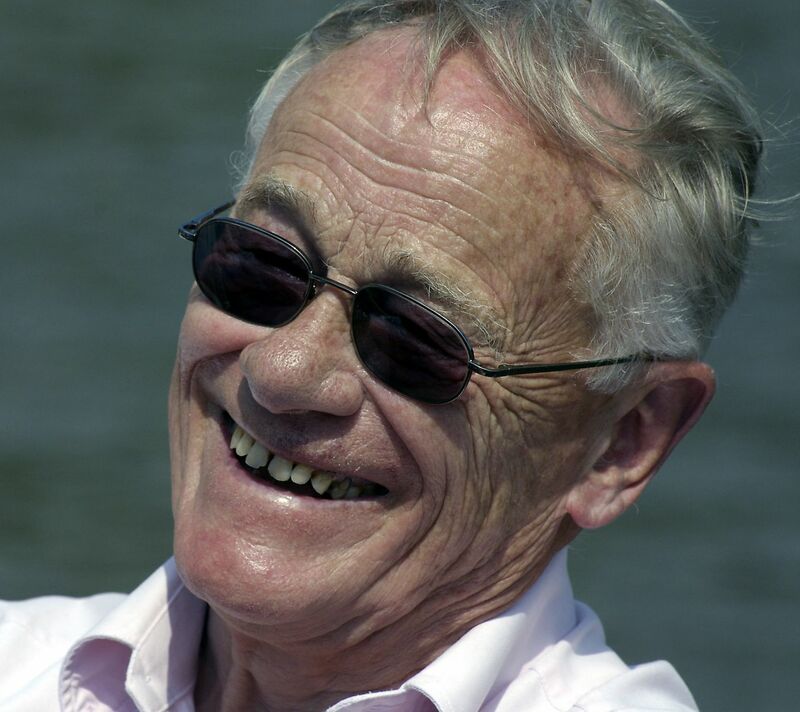 Henry Cleere switched his career to archaeology after working in the steel industry for nearly twenty years, eventually obtaining his PhD in 1980 at the Institute of Archaeology of University College London (where he has been Honorary Professor of Archaeological Heritage Management since 1998). He was Director of the Council for British Archaeology from 1974 to 1991, followed by eleven years (1992 to 2002) in Paris as World Heritage Coordinator for the International Council on Monuments and Sites (ICOMOS). Since that time he has been a consultant on the management aspects of World Heritage and other urban and archaeological sites in a number of countries, including Bahrain, China, Ireland, Israel, Japan, Kazakhstan, Kyrgyzstan, Oman, Tunisia, and Ukraine. 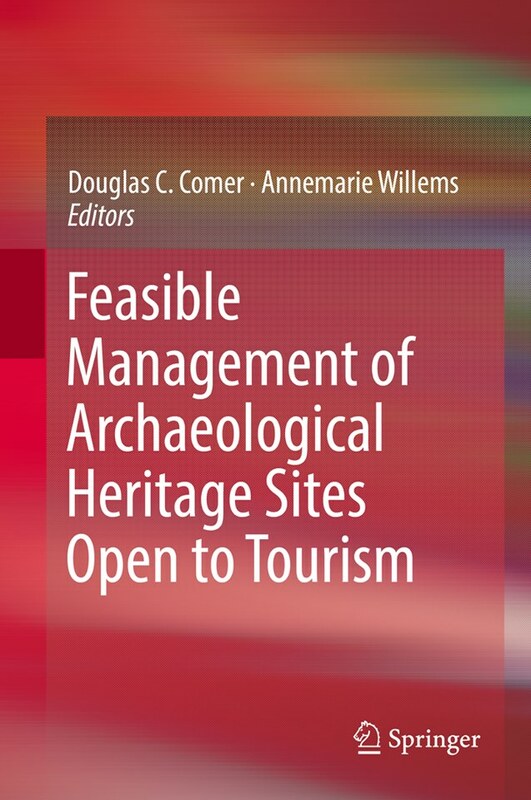 He has edited two major works on heritage management: Approaches to the Archaeological Heritage (Cambridge, 1984) and Archaeological Heritage Management in the Modern World (London, 1989). 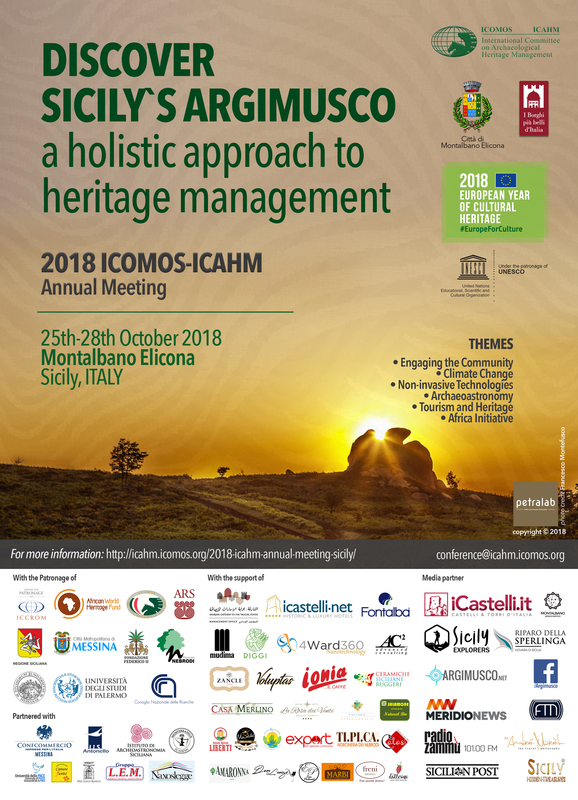 A founder member and first Secretary General of the European Association of Archaeologists (EAA), he was the recipient of its European Heritage Award in 2002. In 2010 he received the annual Conservation and Management Award of the Archaeological Institute of America. He is currently a Senior Advisor to the U.S.-based Global Heritage Fund.